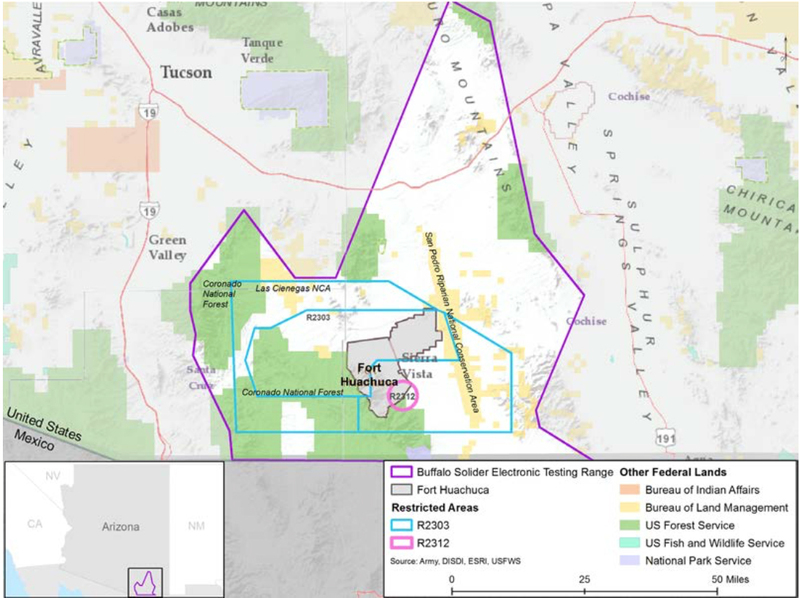 / Modified feb 22, 2016 5:07 a.m.
Local non-profit Arizona Land and Water Trust has been awarded $5.9 million from the U.S. Department of Agriculture to pay for land and water conservation work near Fort Huachuca. The award is one of 84 given nationwide given by the Regional Conservation Partnership Program. “The funding will go toward the purchase of conservation easements, working with willing landowners, and will also be used for strategic planning. Where does conservation make sense in southeastern Arizona?” said Liz Petterson, executive director of Arizona Land and Water Trust. The money will also go toward a series of ongoing restoration projects in the area. 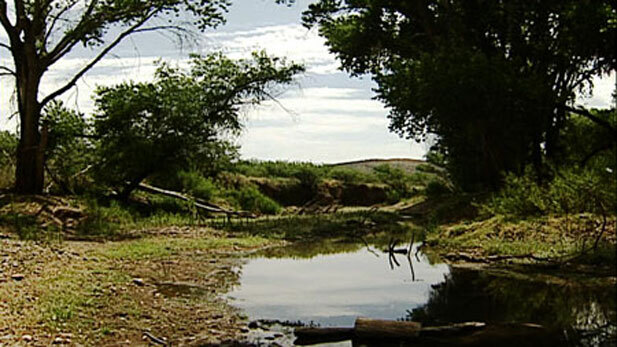 That work is done in partnership with other non-profit and governmental organizations including the Arizona Game & Fish Department, Cienega Watershed Partnership, Sky Island Alliance and the Santa Cruz and Hereford Natural Resource Conservation Districts. The award will go toward land and water conservation on an area that is part of the Fort Huachuca Sentinel Landscape Partnership. The partnership covers the Buffalo Soldier Electronic Testing Range, an area used by the Army, Marines, and U.S. Border Patrol to train drone pilots. The army has opened the land under the range to cattle grazing, and Arizona Land and Water Trust will focus its efforts on ensuring long-term ranching can happen on the land.